Young Planners Group, the Hong Kong Institute of Planners (HKIP-YPG) was founded in 2001 by a group of energetic and ambitious young planners aiming to promote sustainable urban development of Hong Kong. 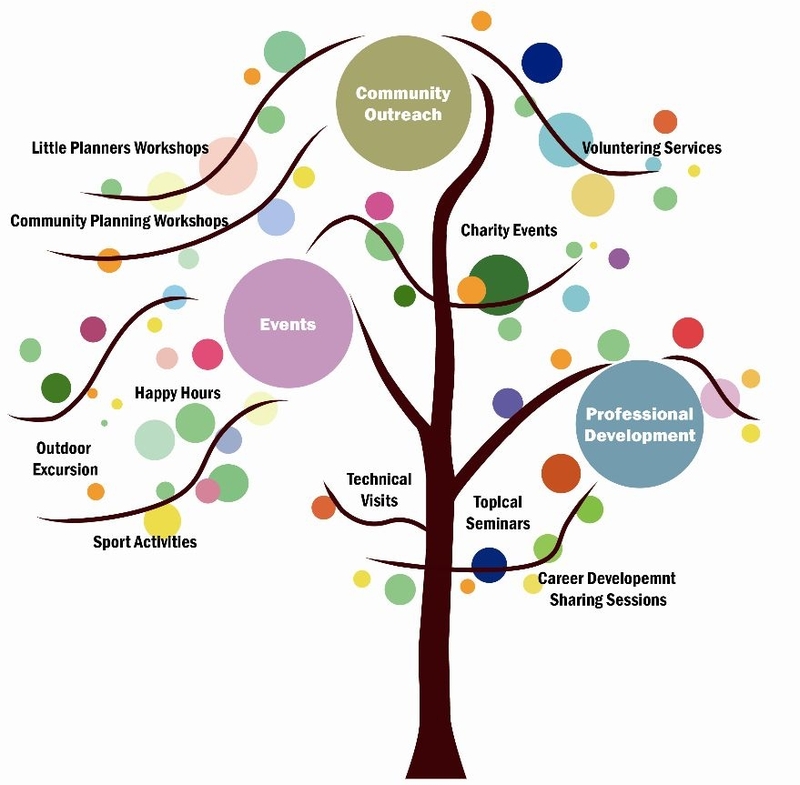 As a group of devoted and passionate young planners, we aim to bring our members a series of activities and events in professional development, community outreach, and leisure events. To facilitate networking with other professional institutes (for example, The Hong Kong Institute of Architects (HKIA), The Hong Kong Institute of Surveyors (HKIS), The Hong Kong Institution of Engineers (HKIE), and The Hong Kong Institute of Landscape Architects (HKILA)). Please join us in our upcoming events and stay tuned for more updates on our Facebook page - http://www.facebook.com/hkypg/. We look forward to seeing you soon! To review our effort and important messages, please visit here for our newsletter.